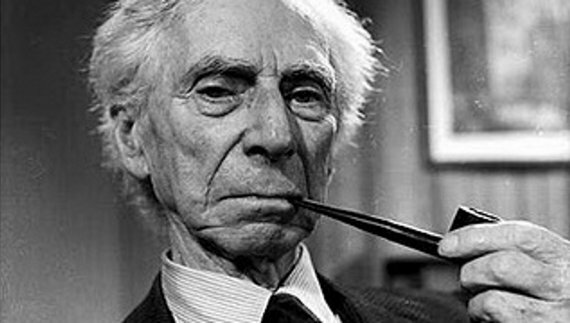 Originally written in 1951, philosopher/mathematician Betrand Russell lays out ten rules to live by. I especially enjoy number three. On which points do you agree? Disagree? Regarding number 5, I’d ask him what he meant by ‘respect’. Did he mean compliance? I think he meant to not blindly follow someone because they are/have “authority”. Also, that you can always find contrary opinions, even between people with so-called “authority”.